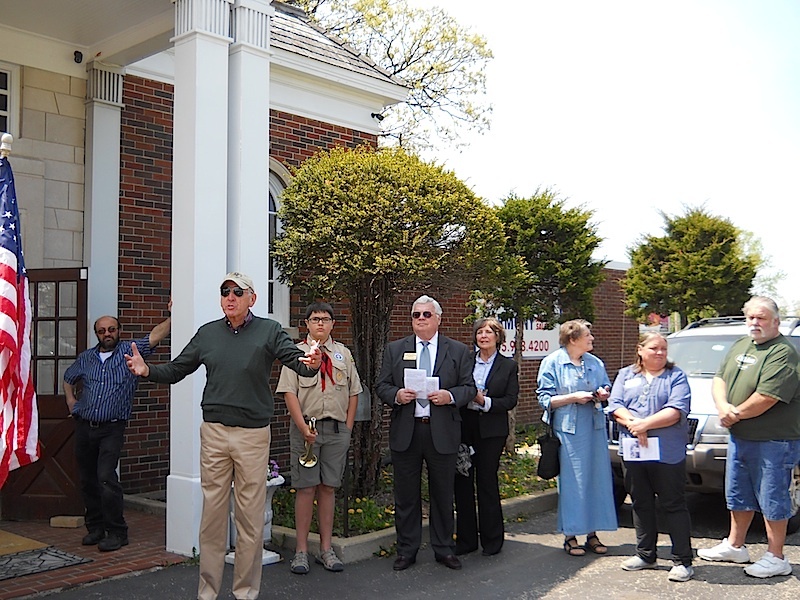 The McHenry County Historic Preservation Commission hosed a plaquing ceremony at 1 p.m. Sunday, May 8, at Harmony School, 16903 Harmony Road. 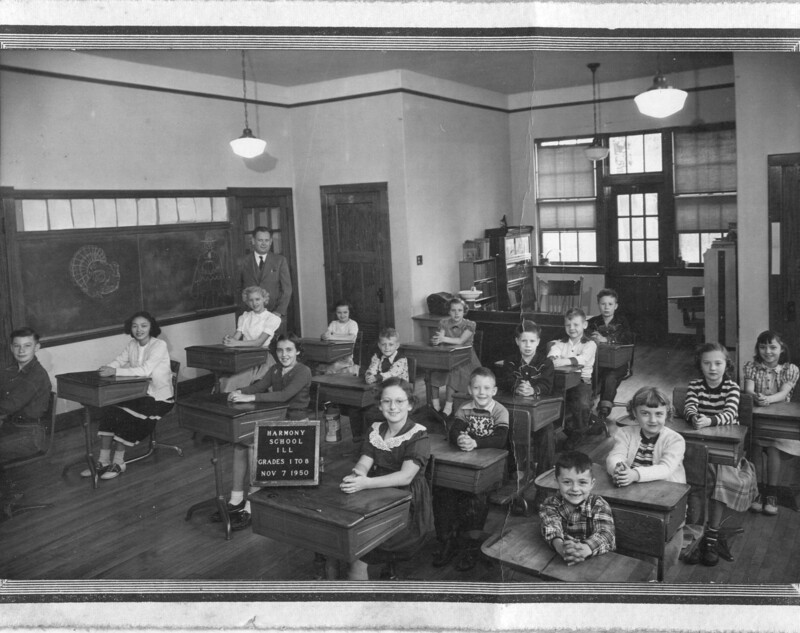 The 1931 brick school, designed by the celebrated architectural firm, R.E. Abell, was built at a cost of $7,000. 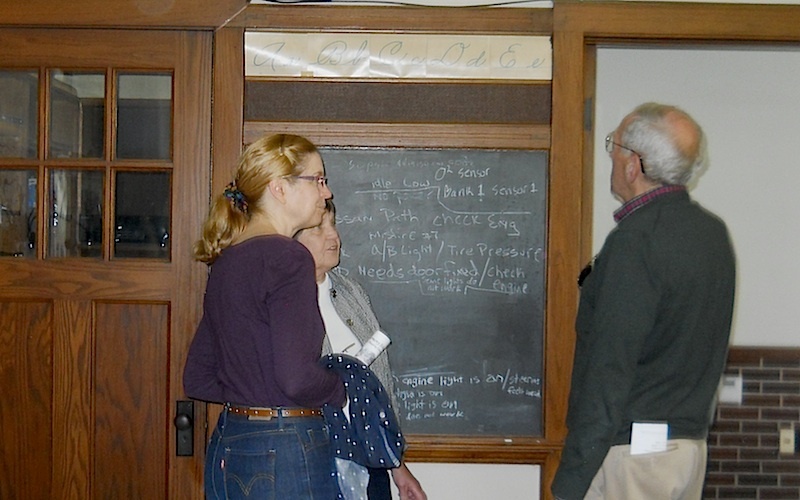 It still boasts its orginal blackboards, windows and wood molding. 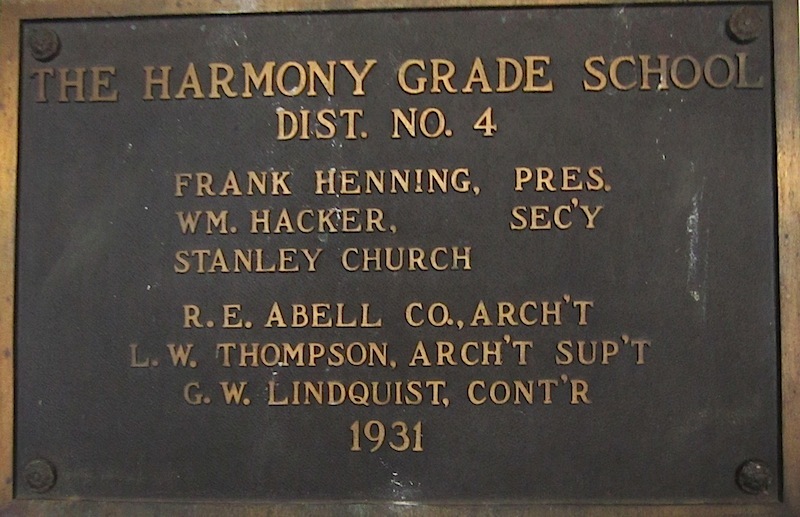 Its forerunner, the first District 4 school on the southwest corner of Harmony Road and Route 20, was built in 1859 and lasted more than 70 years. 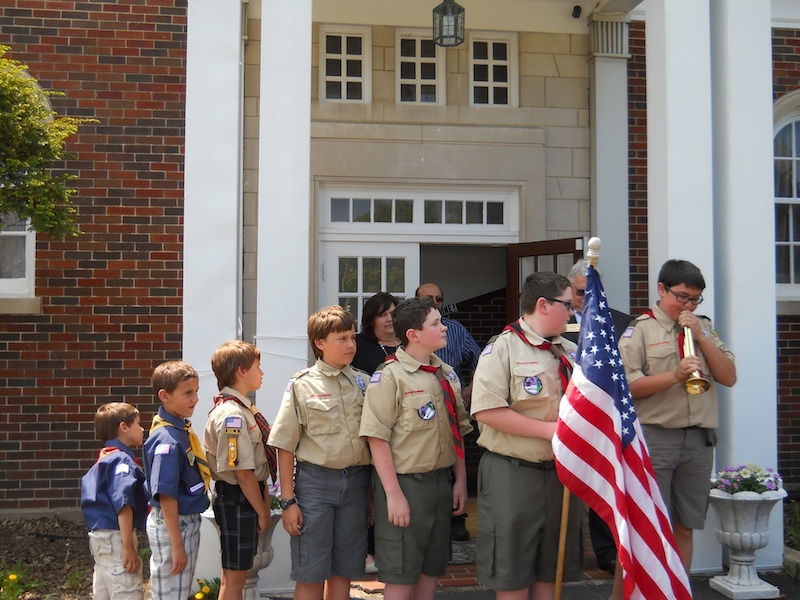 Boy Scouts and Cub Scouts from Woodstock Troop 153 partiicipated by leading the Pledge of Allegiance and playing Taps.